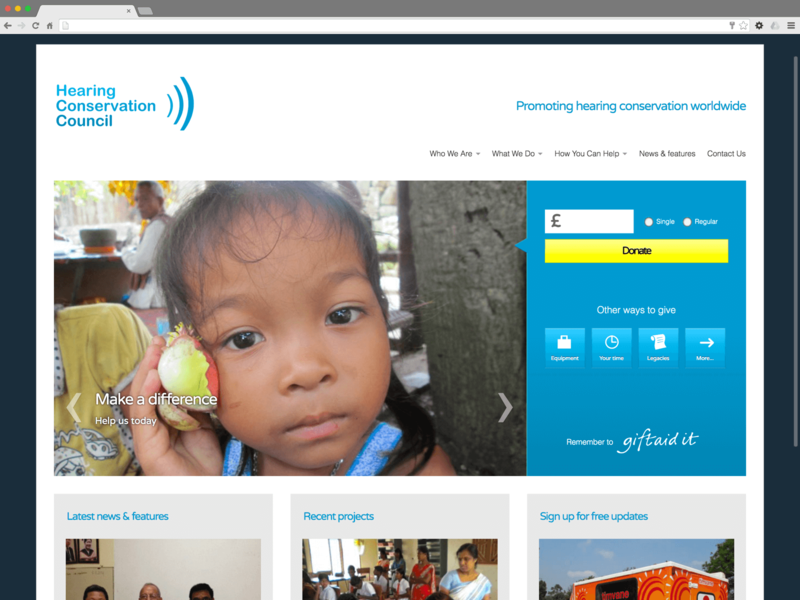 Their first venture online, the HCC wanted to raise awareness of their work and attract a higher level of donations. Starting from a clean sheet, a brand identity was developed along with a simple colour scheme. Overall the design features a relatively pared-back feel so that the vibrant images of the charity’s work could be the star of the show. The site features an online donation facility as well as a wealth of information about other ways to give, and how to get involved with their work. 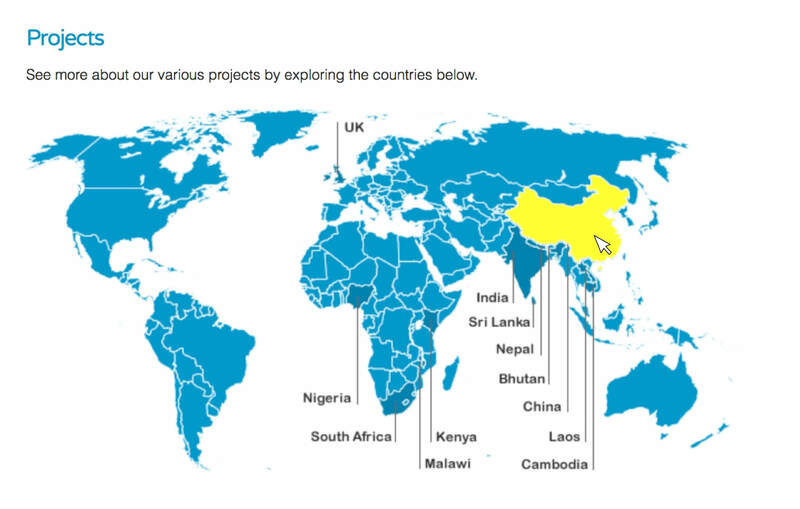 An interactive map gives easy access to details of the work carried out in a particular country, showcasing the far-reaching work carried out by the HCC. An easy-to-use online donation system, accessible from almost every page on the site for maximum prominence. 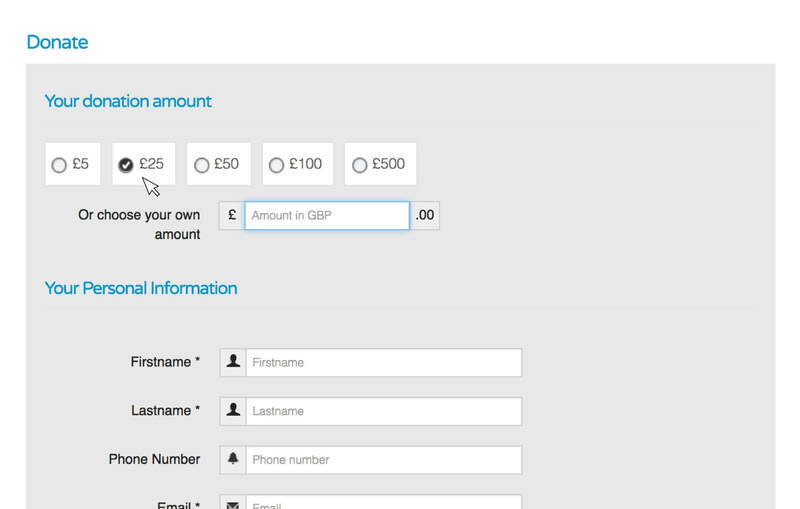 Integrates with PayPal for simplicity.